Whenever I feel like getting Chinese food, I would automatically be drawn to Din Tai Feng. 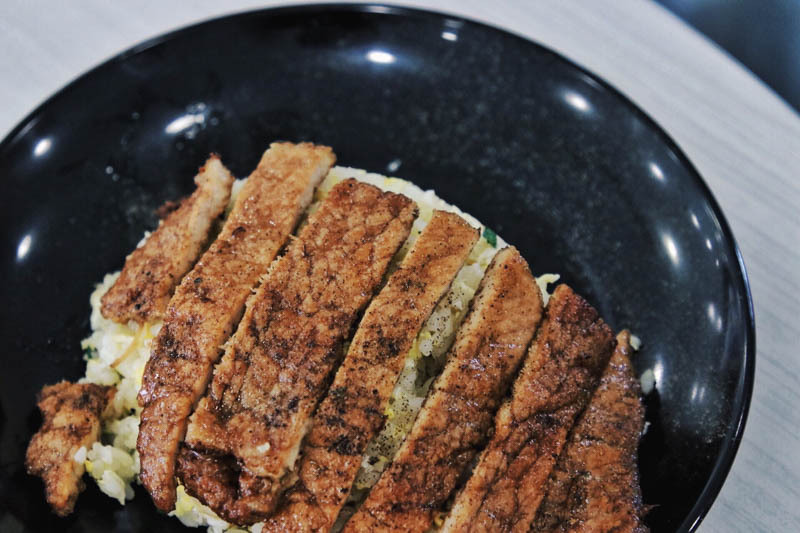 Just thinking about it makes my mouth water: the aromatic egg fried rice with pork ribs and the juicy xiao long bao that explodes in my mouth. However, Din Tai Feng is quite pricey, so I’ve been looking for a cheaper alternative. 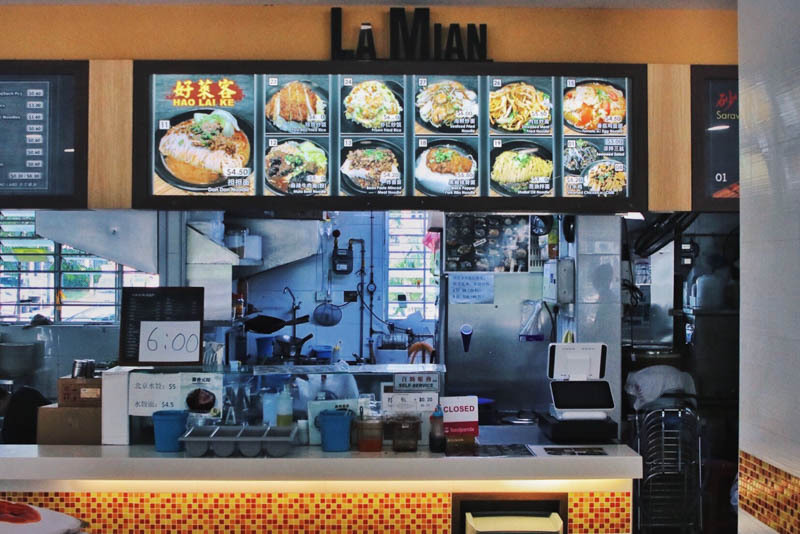 Nestled in a coffee shop near Bedok MRT station, Hao Lai Ke (好来客) fits the description. 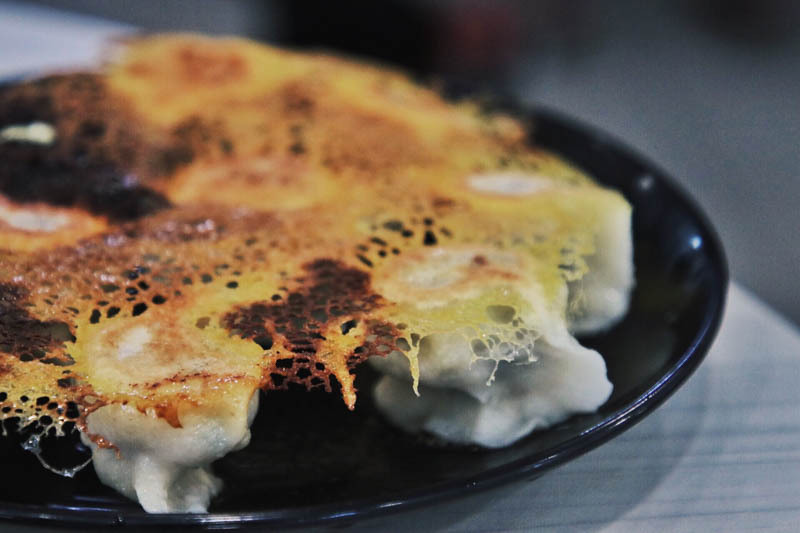 It is also easily found as it is next to the famous hawker centre at Block 208. Having quite high hopes for this stall run by a former Din Tai Feng chef and his wife, I embarked on my journey. When I was there, the crowd was relentlessly pouring in. The couple had to take orders even past their break time. I overheard many customers saying that they travelled from the other end of Singapore to try their dishes! 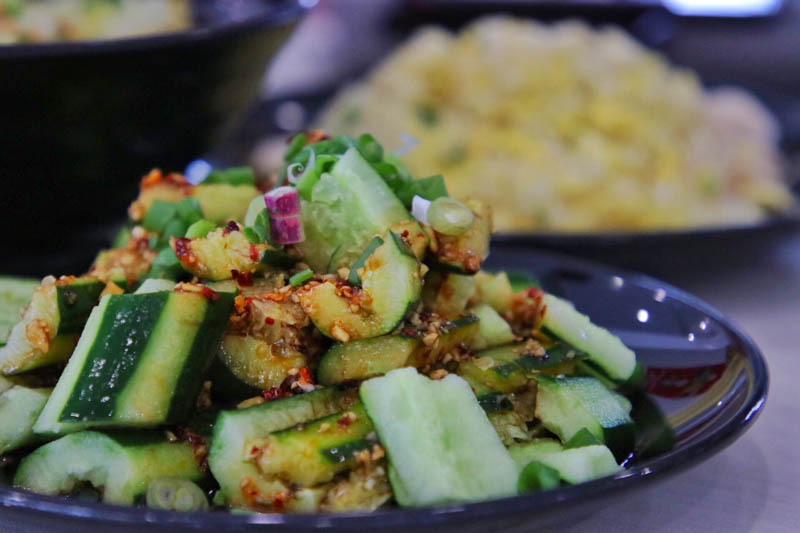 To whet my appetite, I started off with a simple Shredded Cucumber (S$3) which was topped with chilli oil, sesame garlic and some crushed peanuts. I felt that a little more garlic would be good, but the chef toned it down to keep it light and refreshing. 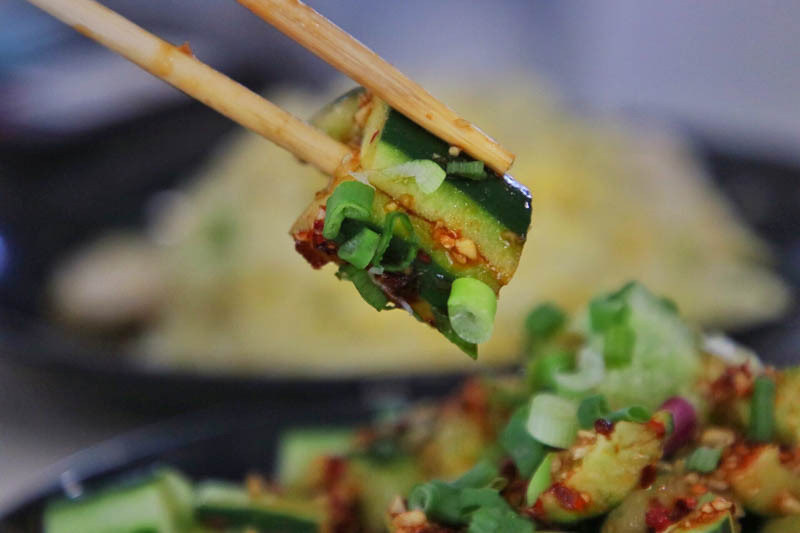 I also really enjoyed how juicy and chunky the cucumber pieces were, which helped to prepare my palate for the meal. Moving on to the mains, I ordered the Prawn Fried Rice (S$6.50) and the Pork Ribs Fried Rice (S$6). 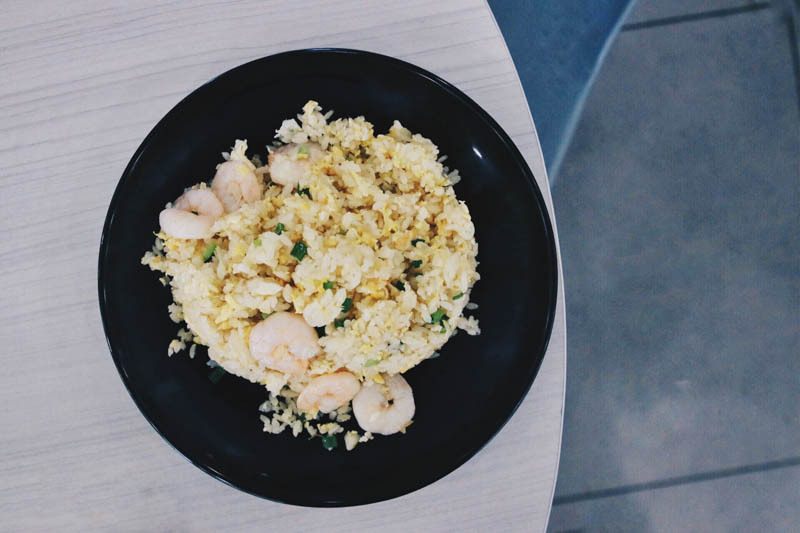 The Prawn Fried Rice was very flavourful with a generous portion of prawns. They use short grain Japanese rice, which was very fluffy and I liked that the grains didn’t stick to one another. Unfortunately, the fried rice was slightly undercooked and had an al dente texture. I suspect that this may be due to the overwhelming crowd ordering from them though. 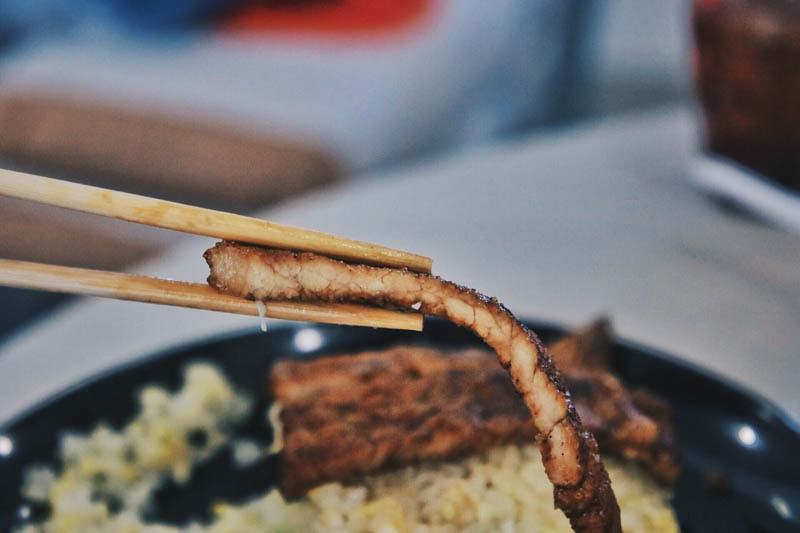 The pork ribs in the Pork Ribs Fried Rice were extremely well-seasoned but slightly too thin so they did not have enough bite to it. However, they were quite generous with the pieces of pork ribs that they gave. Considering that the dish costs just S$6, it’s pretty good value-for-money. Overall, the fried rice dishes were comparable to the ones at Din Tai Feng. I would’ve liked to order xiao long bao, but they do not serve them here at Hao Lai Ke. Instead, I decided to order their Pan Fried Dumplings (S$5/10 pieces). To my surprise, they were almost as good as xiao long bao. Although the dumplings didn’t explode in my mouth with soup like xiao long bao, they were still juicy. Not only that, there was a hint of vinegar that added a sour tinge to the dish. 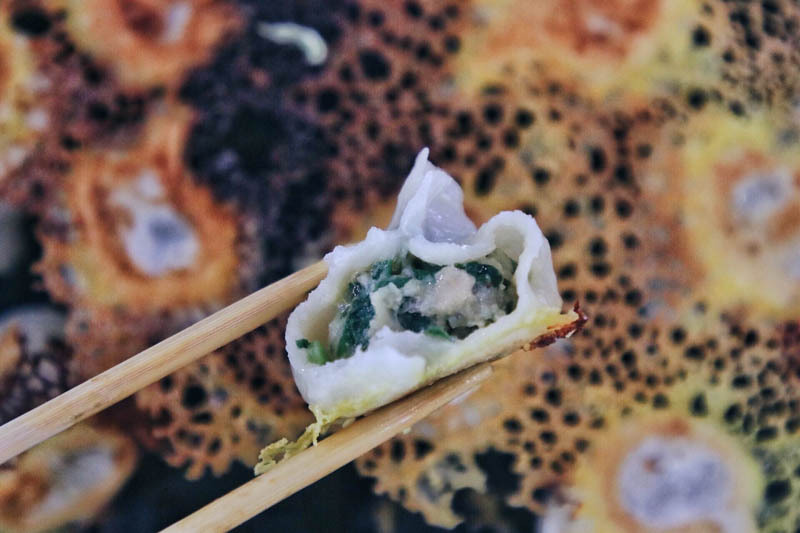 The crispy crust on each of the dumplings also added some crunch to each bite. I felt that the dumpling skins were a little too thick, but this was still a value-for-money alternative. 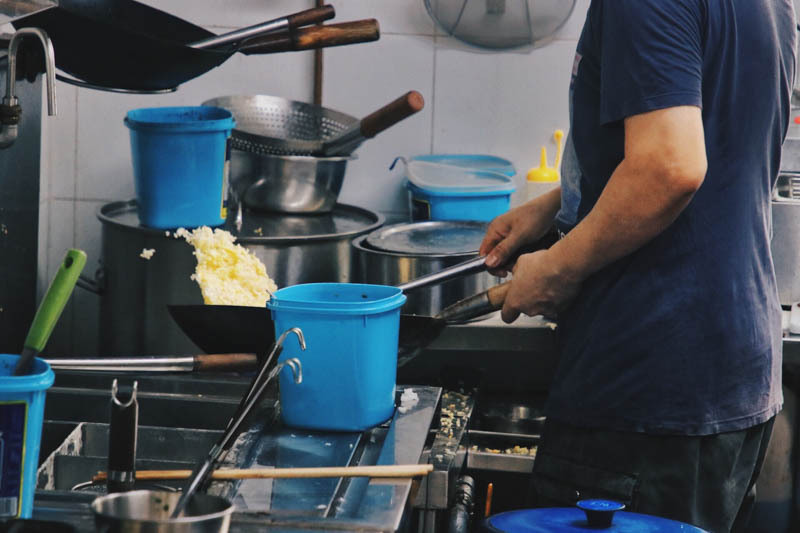 The chef also recommended their Dan Dan Mian (S$4.50). 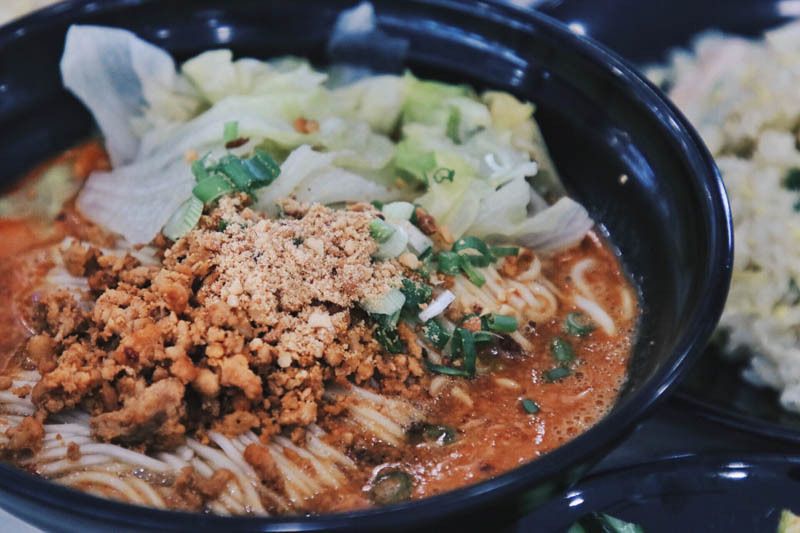 The noodles were springy and chewy, which is what I always look for in a bowl of noodles. The sauce contained lots of fragrant peanuts and minced meat. Sweet and spicy, the sauce coated the noodles evenly and had a mellow nutty undertone. It definitely kept me going back for more! 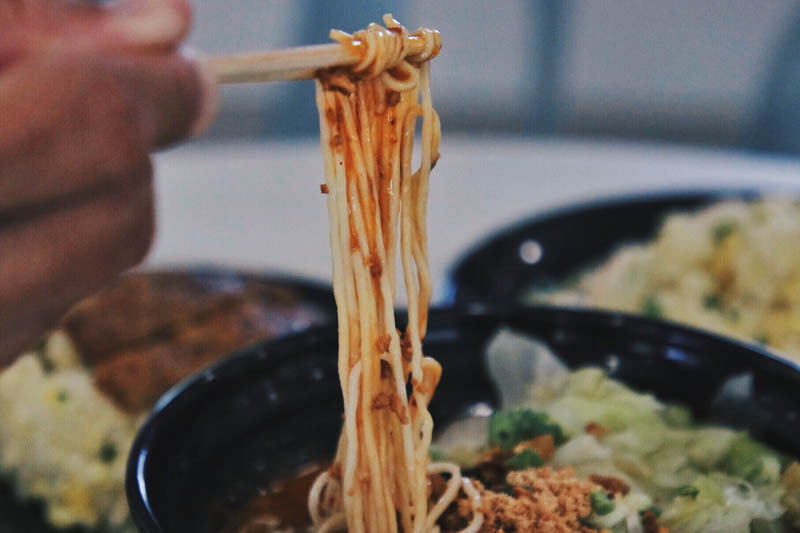 The Dan Dan Mian was my favourite dish, which managed to hit all of my senses. From the crunchy peanuts to the chewy noodles and the hint of spiciness, the dish was very well-balanced. I would definitely recommend this place, simply because of the Dan Dan Mian and the Fried Dumplings. The layers of flavours and textures from the reasonably-priced dishes makes the dining experience worth every cent. Hao Lai Ke is certainly a cheaper alternative to Din Tai Feng, with the same high standards of food. Kinda tall kinda funny kinda cool and really really into food.